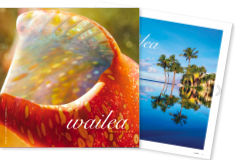 Wailea offers a wide range of shopping experiences. You’re sure to find those essentials you forgot to pack as well as an array of casual to luxurious indulgences, including select items that can only be found here on Maui. 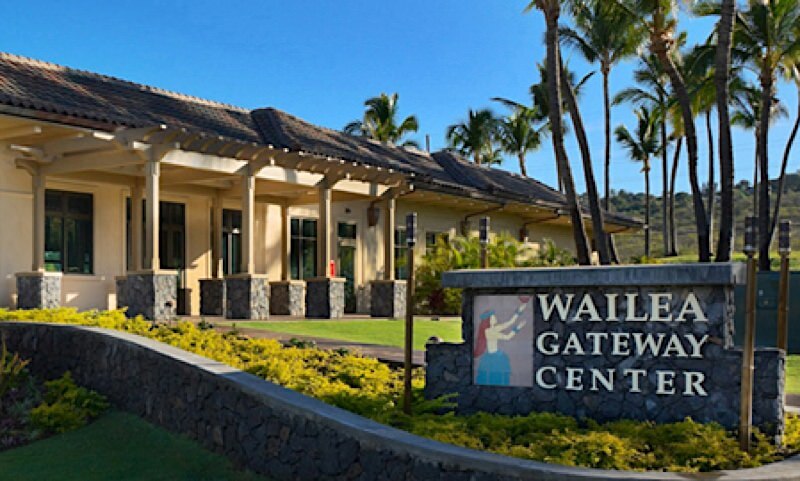 Here’s an listing of the three centers in Wailea: The Shops at Wailea, the Wailea Gateway Center, and the Wailea Town Center. 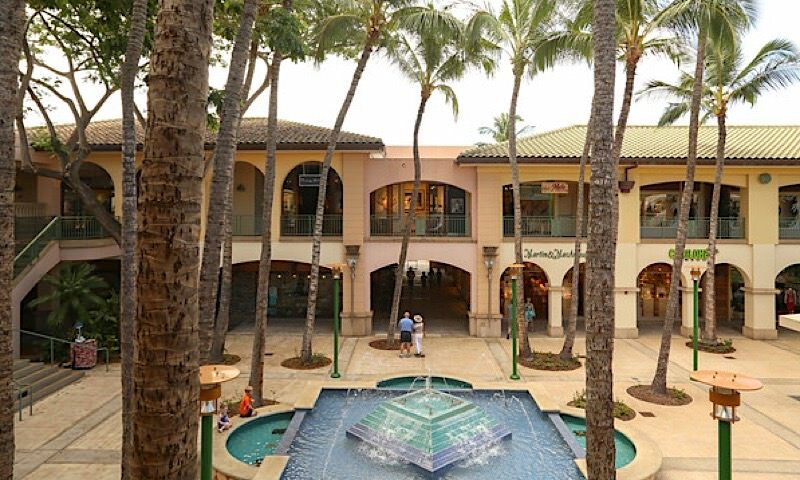 You’ll also find eclectic shopping experiences at all of the Wailea resorts. Located in the heart of Wailea Resort, The Shops at Wailea offers unforgettable shopping and dining. Choose from internationally-renowned designers and artisans to distinctive island treasures. After your day of shopping enjoy leisurely dining at a fine restaurant – casual to elegant, familiar American fare to exciting Pacific Rim cuisine. Click here for a store listing. 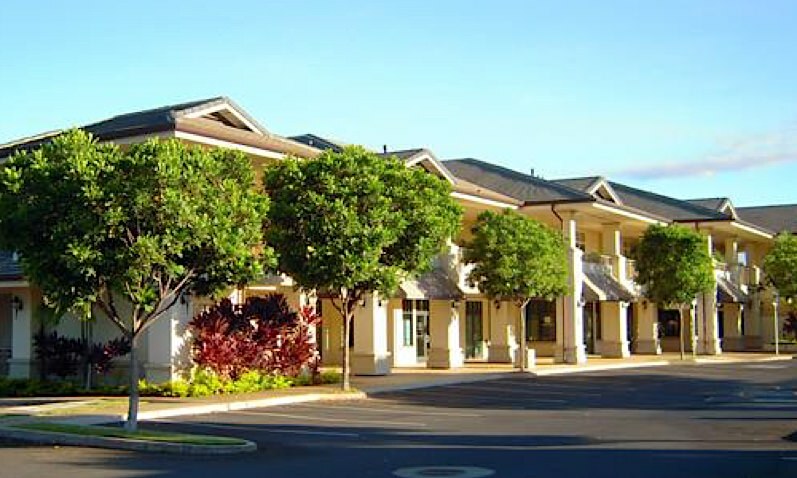 Located at the intersection of Piilani Highway and Wailea Ike Drive, this center offers a variety of dining, shopping and services. From the guilty pleasures of chocolate to fresh fish dinners, pizza and more, with the option of shopping before or after dinner for that special gift for someone special or yourself, Wailea Gateway Center will surprise and delight you! Located on Wailea Ike Place, just beyond the Wailea Tennis Center and Wailea Kitchen & Tap. It is a true town center including a local bank, doctor’s offices, Matteo’s Osteria, a wine and liquor store, real estate services, floral shop, and more.